Jan Kopecký and Pavel Dresler are a dynamic duo in the rally-driving world. What makes them tick? For Jan Kopecký, rally driving has been a life-long ambition. 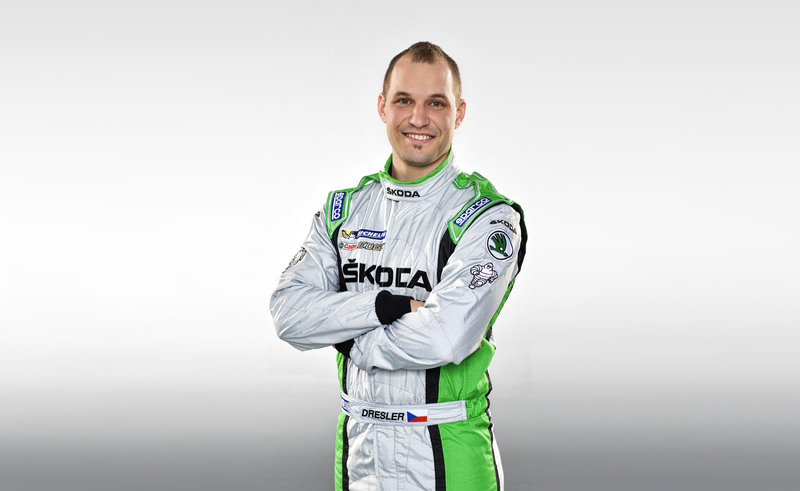 The 34-year-old Czech driver began with self-financed entries in the World Rally Championship which helped him build a reputation, and in 2004 ŠKODA took him into its racing team behind the wheel of a Fabia WRC. 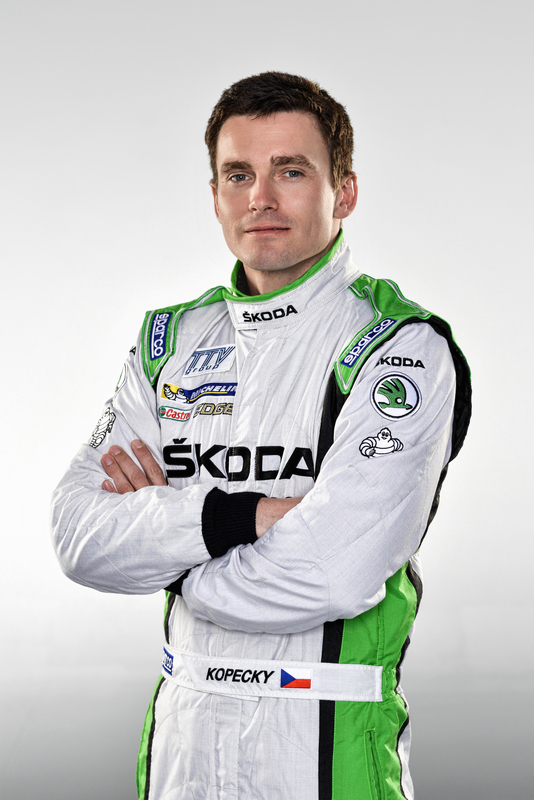 After a brief time away between 2006 and 2008, he returned to the ŠKODA Motorsport fold in 2008 with a Fabia Super 2000 which brought him and the team huge success. He won 27 rallies in the Intercontinental Rally Challenge, and between 2009 and 2014 had multiple victories in his native land. 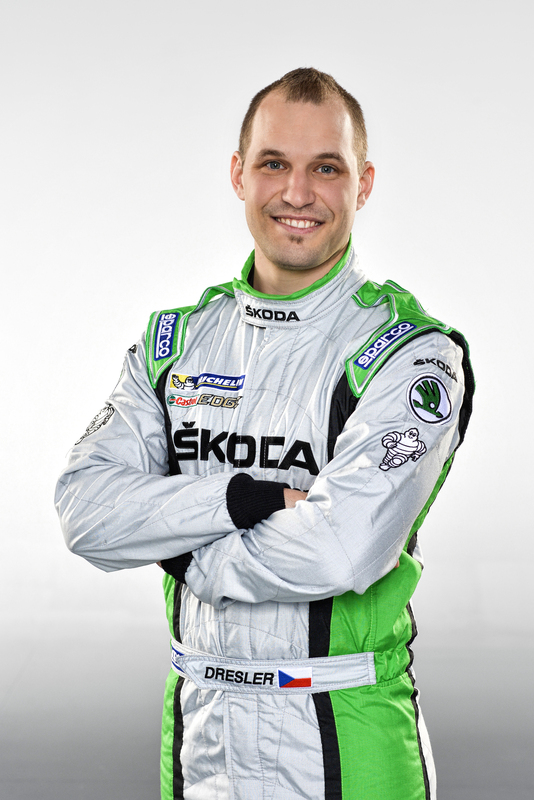 Kopecký took on Pavel Dresler as his co-driver in 2011 when Dresler was just 25. Dresler had been a keen follower of the rally scene for many years, and his chance to navigate for Kopecký brought instant success: the team came in second on their first drive together – at the season finale IRC Cyprus. In 2014, they won the Asia-Pacific Rally Championship in the Fabia Super 2000. And last year they secured a fantastic triumph by winning on their home ground of the Czech Republic in the Czech Rally Championship.